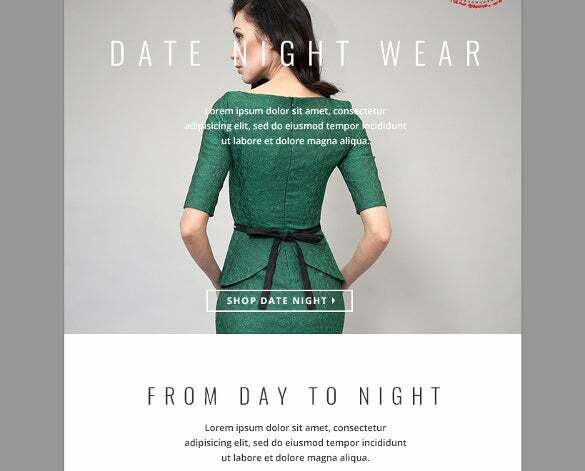 7+ HTML Newsletter Templates – Free Sample, Example, Format Download! 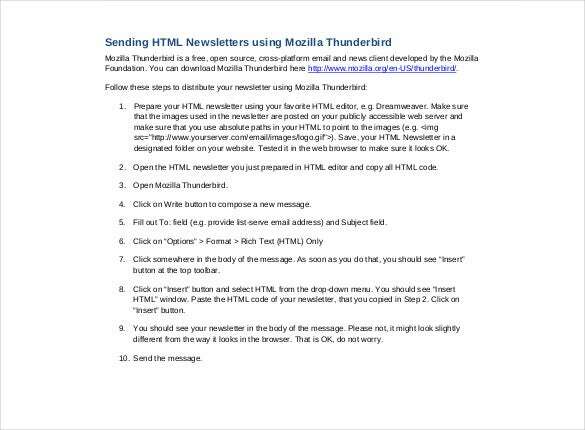 Newsletters are great marketing tools no doubt but it gets really tedious when you have to create newsletter for your every customer right from start. 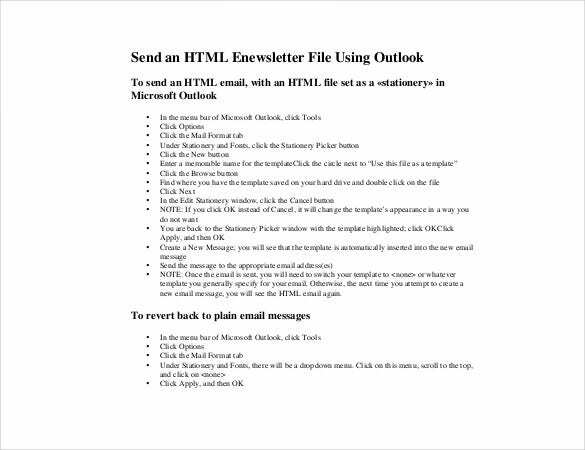 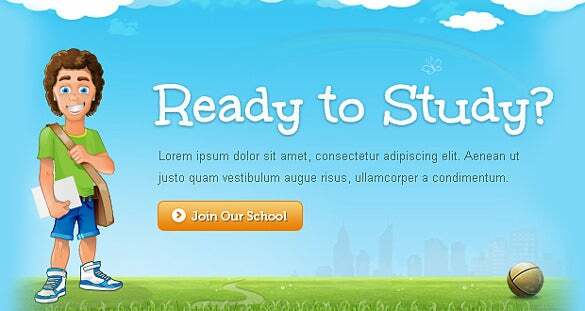 But you don’t need to worry anymore as today you have the HTML newsletter templates, whether you are looking for company newsletter templates or for school newsletters. 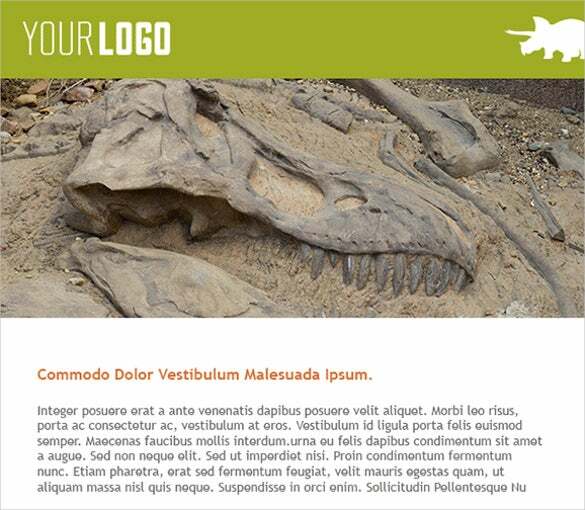 The HTML templates are really simple to use and will help you with a vibrant presentation where you can include both pictures and text. 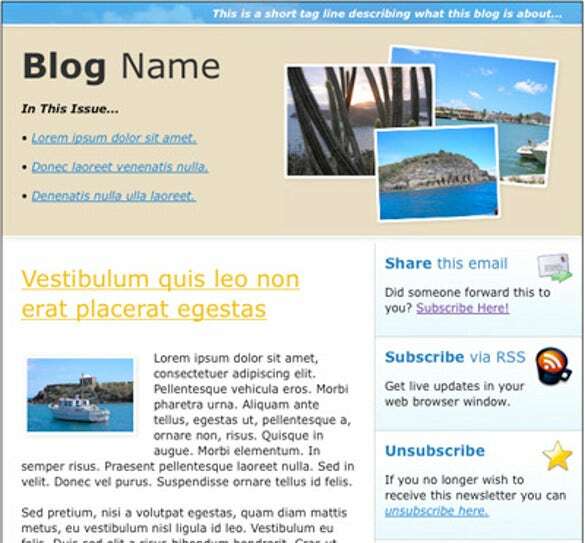 It’s easy to work with HTML newsletter templates Word and these assure complete professional design with smart graphics. 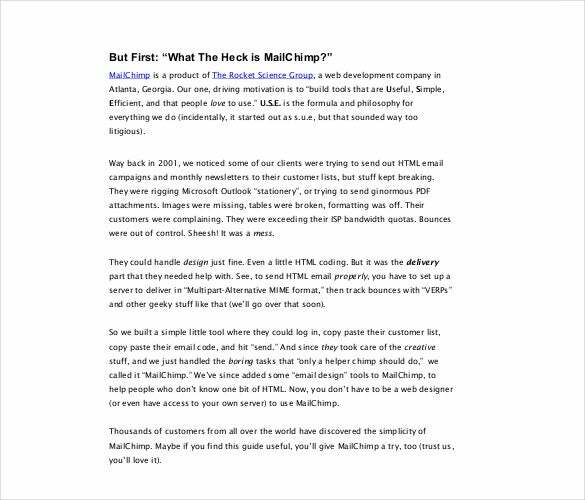 You can also leave the worries of broken link here. 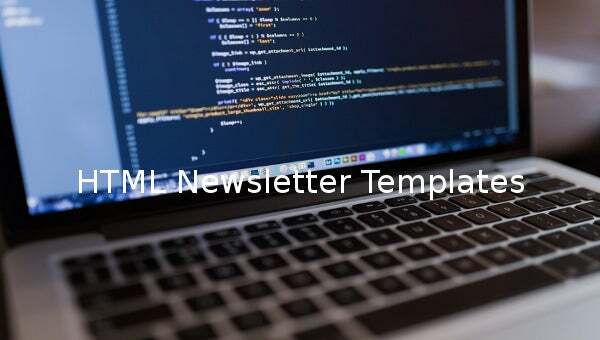 These sample newsletter templates can be customized easily with your specific company or organizational data.